Book Haul: March 2018 | Live to read. Read to live. Oooh, I haven’t done a book haul for AGES. But I also haven’t done much reading so instead of talking about what I have read I figured I may as well talk about all the books I’ve bought to add to the piles of books I haven’t read. Ha. Also I like a list. 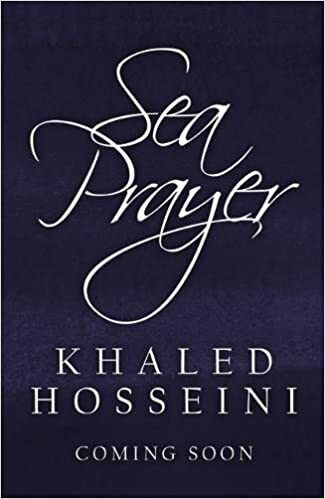 I have Sea Prayer, the new Khaled Hosseini on preorder, it’s out in the summer and I have all the feelings. I love Hosseini’s work and I feel like my whole life is spent waiting for new works from him and NOW THE WAIT IS ALMOST OVER. I already know this book is going to destroy me. 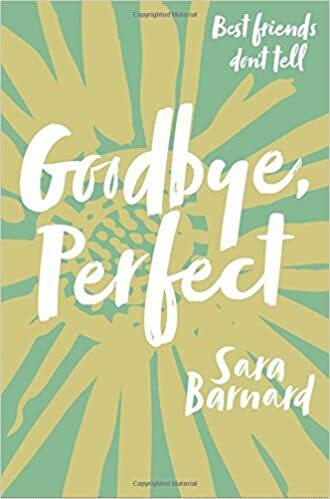 Goodbye, Perfect by Sara Barnard and Bookworm: A Memoir of Childhood Reading by Lucy Mangan which were both on one of my most anticipated 2018 lists because I am so determined to read as many of those as I can this year. 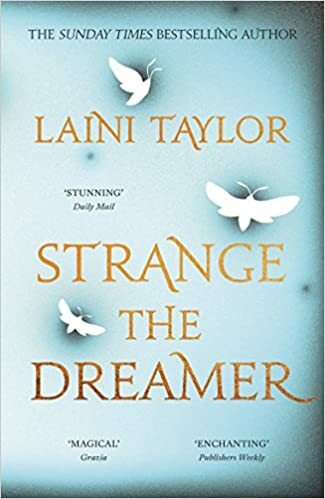 Strange the Dreamer because I have heard All The Good Things and I totally want to be involved in that. Hello there bandwagon, let me jump on you. 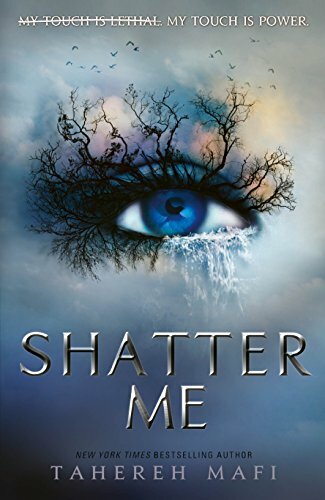 Shatter Me because – see above re bandwagons. 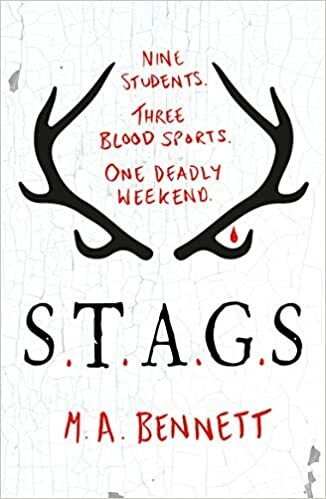 Also it was 99p on Kindle and I cannot resist a bargain. 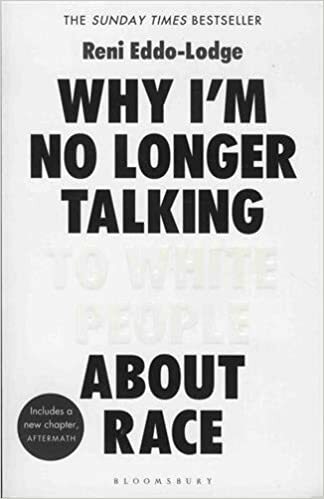 Why I’m No Longer Talking to White People About Race because everything I’ve heard about this book tells me it’s a book that people should just read. I don’t know when I’ll get round to it becasue I am THE ACTUAL WORST at reading non-fiction, but I really really want to. & I stand a much higher chance if I actually own it. 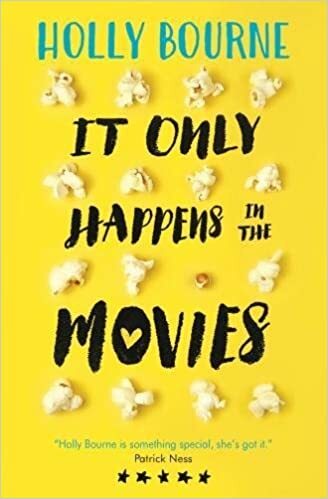 Two books off the YA book prize 2018; I’ve read a couple and I own a couple more and then I bought It Only Happens in the Movies because I want to read more Holly Bourne after loving How Do You Like Me Now and S.T.A.Gs because it sounds excellent. I’m trying to be good and more aware of my space restrictions also so all but Sea Prayer and Bookworm and Why I’m No Longer Talking to White People About Race are eBooks. 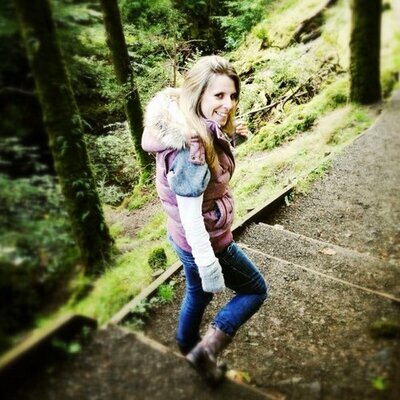 Go me. 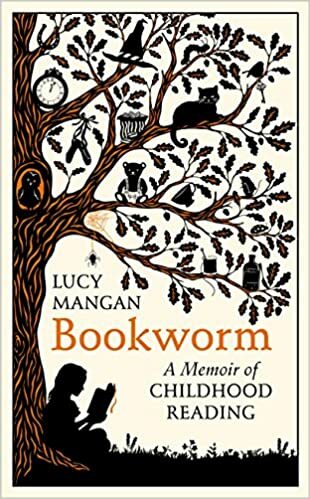 I say good, what I mean is that I would like to actually be able to live in my house and if I keep on keeping on with the physical books that could soon become an impossibility, There are piles of books all over my house. ALL OVER IT. & I thought my book buying problem might be a thing of the past but actually it seems that I just haven’t done a book haul for ages so I’ve been able to kid myself. Whoops. Let’s not even add ARCs into the mix please. It’s a worry and a problem that’s for sure. 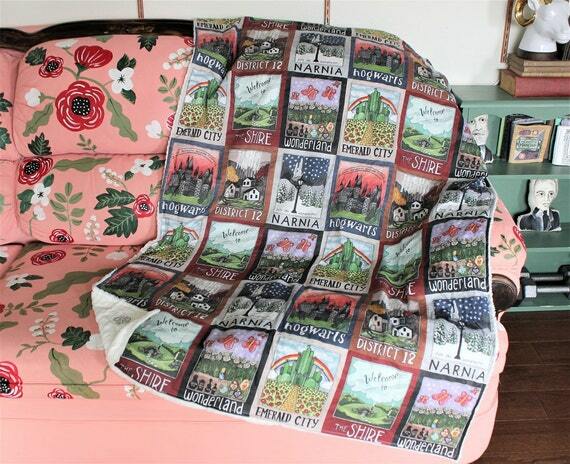 Still, books make me happy and everybody deserves to be happy, am I right?